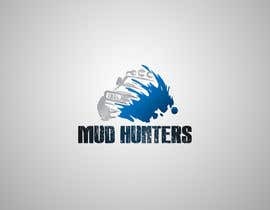 I need a logo as a starting point for a new website design I require. I want a new fresh look idea. 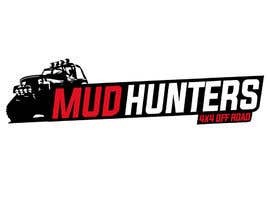 i have a website that relates to the "4x4 and off road truck" community and need a great looking logo for my website and future merchandise products. 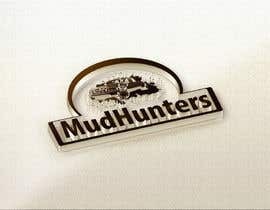 my slogan is "mud hunters". 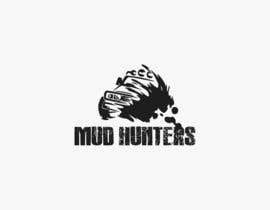 but please determine if "mud hunters" is better with a space or without and space. NOTE: I need a new logo for a new website design not a logo for the existing site. TAKE A PEEK ON #77 THANKS! Good day, please check #76. Regards. Please describe what you are posting so that the contest holder can understand better. would you kindly choose or attach the color scheme that used in the new design of website ? Please mention logo text and also provide the website URL...thanks..